Hua Hin, Thailand, 10 May 2018 Holiday Inn Vana Nava Hua Hin, Asia’s first integrated Holiday Inn hotel and water park, has demonstrated its commitment to innovation and sustainability by installing Hua Hin’s first electric car charging station. Launched in partnership with leading renewable energy company Energy Mahanakhon, the new ‘EA Anywhere’ charging station is a state-of-the-art facility that meets IEC international standards and can support all types of electric vehicle, including hybrid plug-ins (PHEVs) and battery-operated vehicles (BEVs). The new charging station is located in the hotel’s car park, meaning that guests can simply leave their vehicle to charge while they relax and recharge their own batteries at Holiday Inn Vana Nava Hua Hin. Electric car owners can also use a mobile app to locate the charging station and make payments. By installing Hua Hin’s first electric vehicle charging station, Holiday Inn Vana Nava Hua Hin is demonstrating its commitment to clean energy. 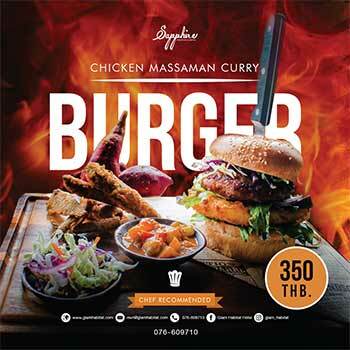 The hotel is located just 2.5 hours’ drive from Bangkok, which makes it perfect for guests travelling by car from the Thai capital. The number of electric vehicles in Thailand is expected to rise rapidly in line with global demand and with it the need for charging stations. Energy Mahanakhon has currently installed approximately 200 stations across Thailand, with a total of 1,000 targeted for this year. Holiday Inn Vana Nava Hua Hin is a bold new hotel that rises dramatically from Thailand’s golden Gulf coast, overlooking the sea. 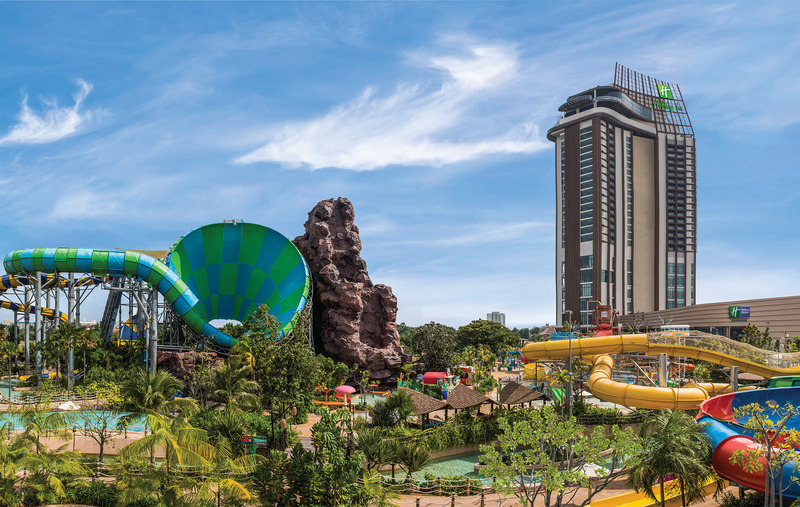 Directly accessible from the Vana Nava Hua Hin Water Jungle, which features 19 thrilling rides and slides, the hotel is suited to all types of holiday, including family vacations, weekend breaks and corporate retreats. In addition to the water park, the hotel features restaurants, bars, outdoor pools, a spa and fitness centre. Its crowning glory is the spectacular 27th floor rooftop oasis, Vana Nava Sky Bar, which was designed by Ashley Sutton and features a stylish bar, restaurant, function space, outdoor pool and glass-floored observation deck. The hotel also features a collection of modern meeting spaces, including a 900-delegate capacity pillar-free balloon. Mark the date for the IKEA Phuket Relaunch Event Enjoy the IKEA FUN FEST on Saturday, May 13 & Sunday, May 14, 2017! With fun activities and games with many prizes to win! May 3, 2017 Admin Comments Off on Mark the date for the IKEA Phuket Relaunch Event Enjoy the IKEA FUN FEST on Saturday, May 13 & Sunday, May 14, 2017! With fun activities and games with many prizes to win!